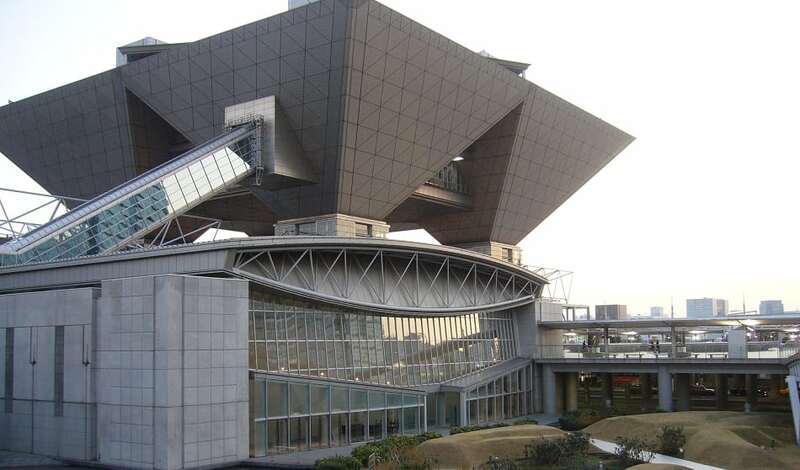 Tokyo Big Sight, a convention and exhibition center, is Japan’s largest international convention spot. It features an 8-story Conference Tower. That’s quite a collection of the world’s ugliest buildings, buildings that should never have been built; however, your collection is not perfect. It includes one building that isn’t so bad, and one that doesn’t scream out, TEAR ME DOWN. I am also surprised to see that you missed the San Diego Main Library. It deserves to be included, although when I first saw it I hadn’t realized that there are many even uglier buildings. And to think that architects actually get paid for dreaming up these monstrosities. When I was a boy, one of my dreams was to be an architect. I didn’t, and I now see how big a mistake that was. If I had become an architect, the world would be a better place today.